Click on each link and you will find something that fits your travel needs! 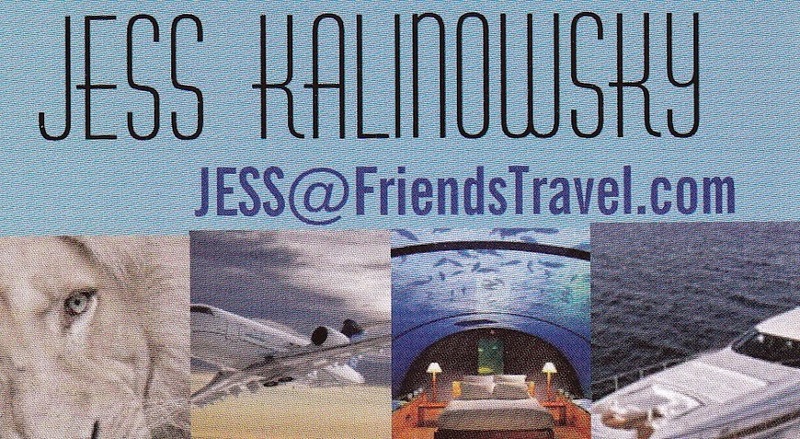 If you prefer, EMAIL JESS@FriendsTravel.com 24 | 7 | 365 with your travel request. 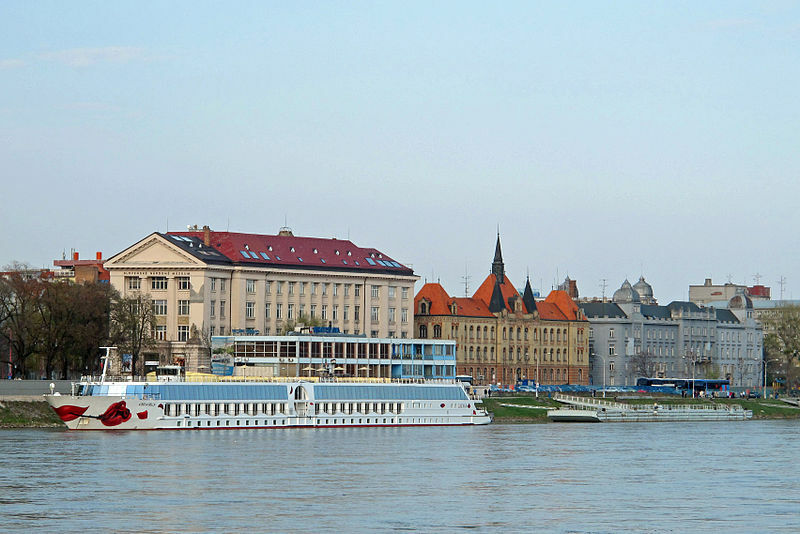 Cruising through Europe’s rivers is a unique experience which allows passengers to visit charming towns and iconic cities awash with fascinating historic sites. 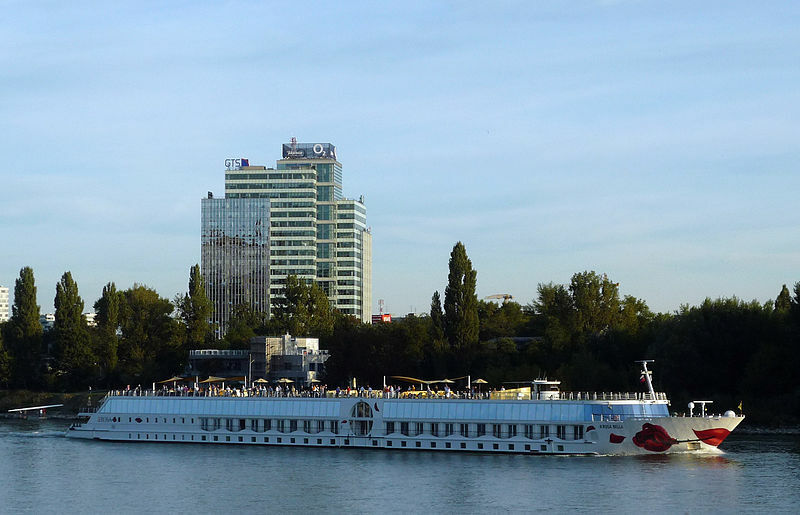 Discover the River Danube as you cruise in comfort and style aboard Swan Hellenic’s elegant river cruiser A-ROSA Bella. 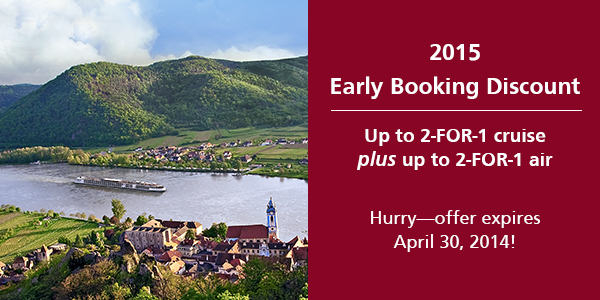 The sheer magnificence of the River Danube – the second longest river in Europe – makes it one of the continent’s major geographical features. 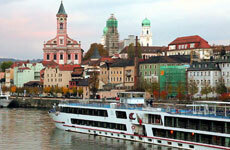 It is a destination with an enduring appeal as it passes through Germany, Austria, Slovakia and Hungary. Step ashore to explore abbeys and palaces that line the river’s banks and delve into the art, music and history of the towns and cities that punctuate its waters. Day 8 Disembark Passau, Germany. 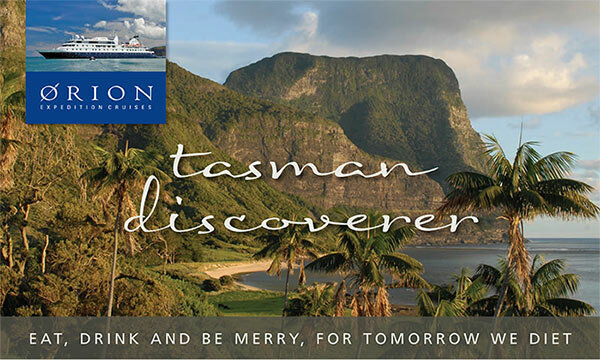 As if Orions regular onboard cuisine created by Bathers Pavilion maestro chef Serge Dansereau wasnt enough, in December 2013 Orion Expedition Cruises has scheduled a 7 night Tasman Discoverer themed food and wine voyage, adding an acclaimed wine maker and cheese makers to compliment the onboard chefs gourmet offerings. Enjoy food workshops, wine tastings with Tony Bish, Senior Winemaker at Sacred Hill winery and special cheese tastings with cheese makers Sara and Markus Bucher, along with Orions fine dining while wending your way from Brisbane to New Zealand via Norfolk Island. Whet the palette and build your appetite exploring historic Norfolk Island and the beautiful north island of New Zealand secure in the company of the specialist Expedition Team. Selected for their knowledge and practical experience in fields that include botany, marine biology, anthropology and history, the Expedition Team members are there to guide and assist while ashore exploring. This voyage is designed to stimulate all the senses, with the catch cry Eat drink and be merry, for tomorrow we diet. Cruise the great ocean blue to the colonial attractions of Norfolk Island, of HMS Bounty fame, and on to New Zealands magnificent Bay of Islands including the historic town of Russell. Every day the menus will offer tantalizing surprises including fresh seafood, succulent New Zealand lamb and mouth-watering desserts. Enjoy inclusive and informative presentations on cheese and yogurt making, European and Australian cheese types and tastings, discussions (and tastings!) on the rise and rise of the ubiquitous Sauvignon Blanc and the emerging super premium wine growing region of the Gimblett Gravels district of Hawkes Bay, described by Decanter magazine as one of the worlds six most exciting new terroirs. Comparative tastings of fine Gimblett Gravels red wines (Syrah, Merlot Cabernets, and Cabernet Merlot blends) will have you casting aside any terror of wine tasting and focussing on the terroir of fine wine. Markus has working knowledge of the Swiss and Australian dairy industry from the perspective of a dairy farmer, processor and retailer. Markus and Sara have extensive dairy industry experience in Greekstyle and Swiss-style yogurt making as well as hand-crafted cheeses such as white mould cheese (Brie and Camembert styles), fetta and club cheddar. With 31 vintages under his belt, Tony still enjoys the promise of what the next vintage holds. Tony believes that great grapes make great wine. Its critical to preserve the integrity of the fruit that is yielded. The craft is in developing layers to create wines where smell, taste and mouth feel combine for complete enjoyment. Its a philosophy that has served Tony and his team well with 15 gold medals so far this year alone. For the last 20 years, he has been Senior Winemaker at Sacred Hill Wines Ltd, a medium sized premium New Zealand winery business. *Offer is per couple and valid on select 2011 departures. New bookings only. 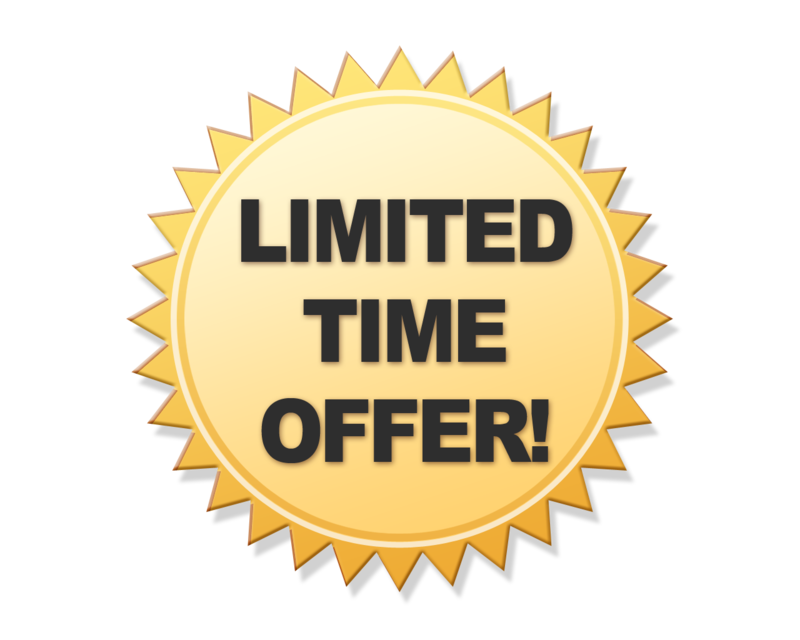 Offers cannot be combined except with the AARP member benefit. Not valid with group departures. Other restrictions may apply. 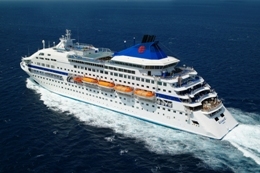 **Offer is per couple and valid on select 2012 departures when booked by 8/1/2011. New bookings only. Offers cannot be combined. Not valid with group departures. Other restrictions may apply. Discounted First Class, Business Class and Coach Airfares Worldwide! * Prices are per person, double and single occupancy. Triple occupancy rates are available upon request. Port taxes of up to $252 and cruise fuel surcharges of up to $24.50 are additional. Experience the romance of the cobalt sea on the rich teak deck, under a team of glorious moon-white sails as your Windstar Cruise sails through the magnificent, historic Greek Isles. The adventure starts the moment you board. Enjoy gracious service, 5-star cuisine and the view of a lifetime on a yacht that feels like your own. Sail right up to the land of the earliest civilization: the views are spectacular, the people are friendly, the food is tempting. And then there’s the Ouzo.